Their essential gift is to stand in the presence of human pain and transmute it into a higher vibration. They assist you to shift physically, emotionally, mentally. Horses live in the present moment. They naturally have a connection to Spirit/God/Universe. Horses move you out of your head and into your heart to feel the connection to Spirit. 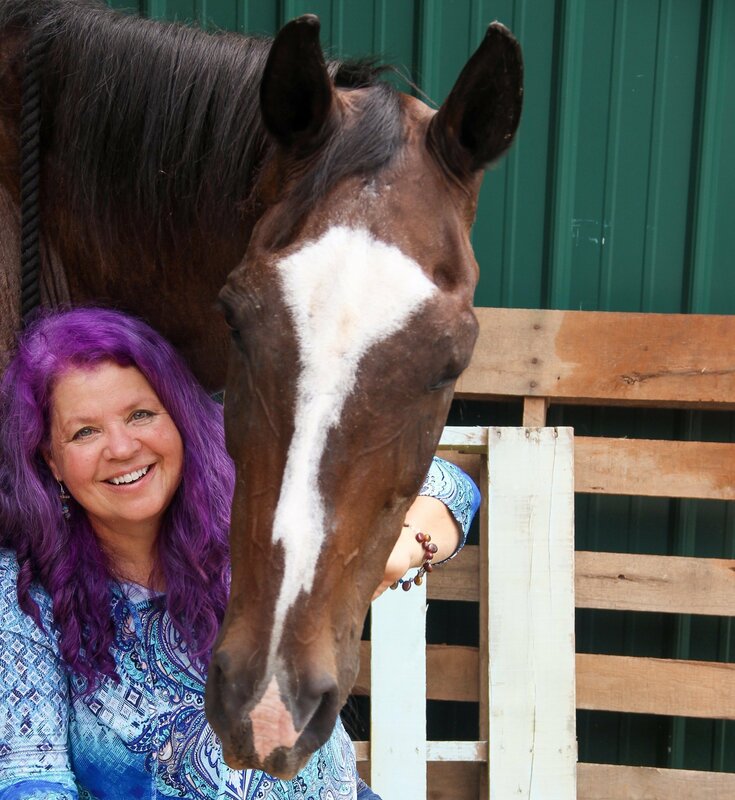 Horses help you stand in Truth and Authenticity. Therefore, you complete unfinished business that is blocking you from moving forward. Horses and humans have had a bond since a human first set eyes and touched this majestic creature. Horses are our active coaching partners and together we will provide you with insights that will move you forward.